Home Banking How to Check Lakshmi Vilas Bank Account Balance? How to Check Lakshmi Vilas Bank Account Balance? It becomes difficult to keep a track of our bank account balance in our busy life schedule. 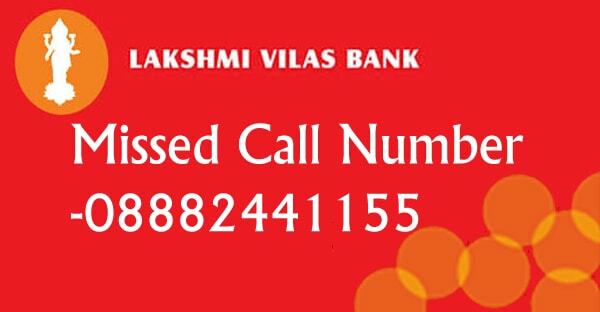 To solve this problem Lakshmi Vilas Bank offers their customer with a missed call balance inquiry number that enables the account holder to give a missed call on a number and receive a text message from the bank containing the bank balance details.